In this service, I offer both. Keep in mind, I do not do logo's or banner designs. 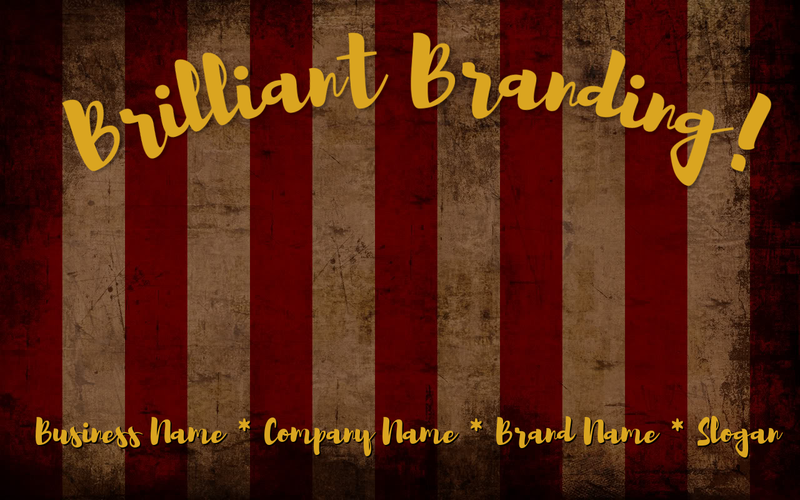 Instead, I provide small business owners, entrepreneurs, brands and companies with a great name or slogan. Thus helping to further their businesses!